Increase cash ow. Improve net pro t. Reduce payroll. In uence employee behavior. Recruit and retain employees. 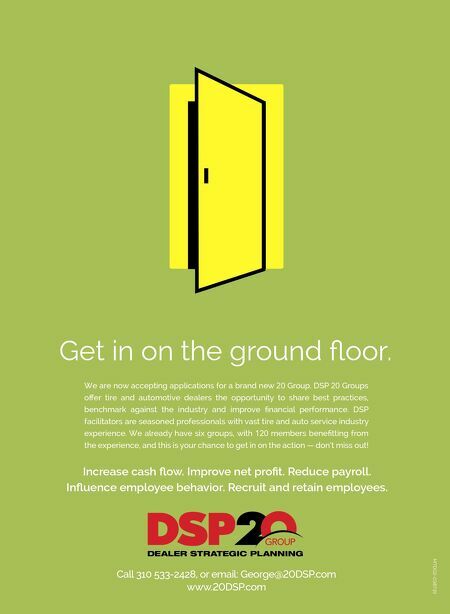 Call 310 533-2428, or email: George@DSP.com www.DSP.com We are now accepting applications for a brand new 20 Group. 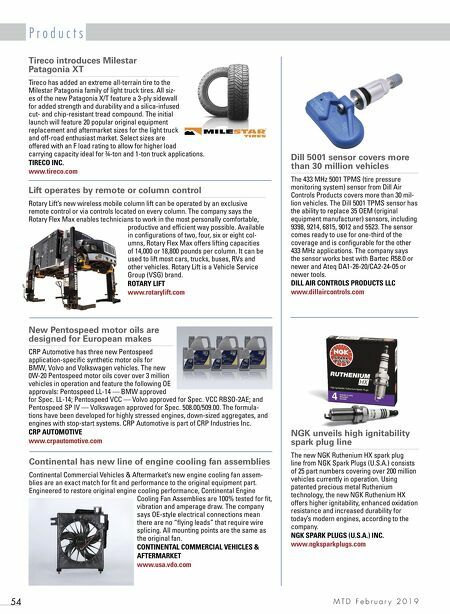 DSP 20 Groups off er tire and automotive dealers the opportunity to share best practices, benchmark against the industry and improve nancial performance. DSP facilitators are seasoned professionals with vast tire and auto service industry experience. We already have six groups, with 120 members bene tting from the experience, and this is your chance to get in on the action — don't miss out! Get in on the ground oor. MTD-.